YOU can help defeat ESA voucher expansion and protect public education! 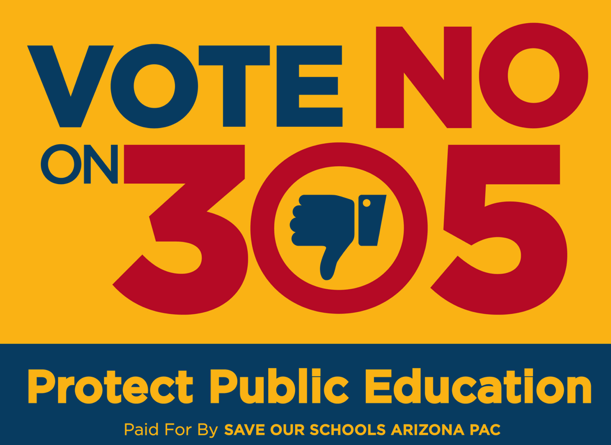 Find your nearest canvass here, then join us to talk to voters about #NoProp305. Enter your zip code below to find canvass nearest you. No Results We're sorry, but we were not able to find any events for the search values you entered.